We’d love your help. 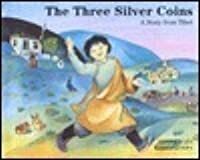 Let us know what’s wrong with this preview of The Three Silver Coins by Veronica Leo. Three coins, three wishes, a folding magic wand, and a clever cat accompany an earnest young boy on this magical journey. A simple and gently-told story that teaches children (and wonderfully reminds adults!) of the true fortune that comes when we follow the kindness of our hearts. 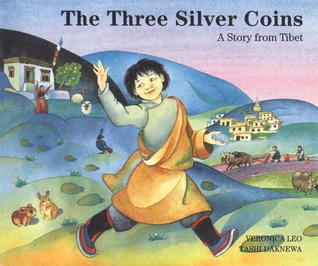 To ask other readers questions about The Three Silver Coins, please sign up. 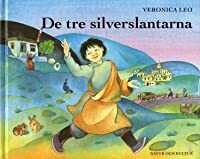 I absolutely loved this Tibetan folktale! What a great story! I particularly liked the emphasis on kindness to animals. Only one part of the story was a bit unclear--Jinpa's age. He's described in the text as a "boy", yet he's old enough to be married later in the story. Maybe "boy" means teenager in this case? Aside from that, I loved the tale's twists and turns. I also enjoyed the pictures, particularly the colorful clothing and the unusual hats. I must have a copy of this for my collection!